Accountants’ Legal Service is an easy-to-use, time-saving source of advice and information on a range of legislative issues that an accountant may come across when working with clients. 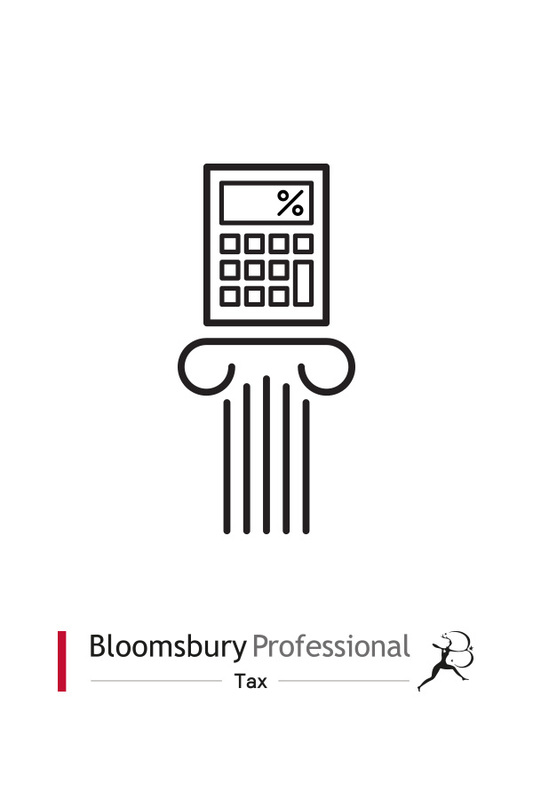 It acts as a valuable first point of reference for accountants faced with an unfamiliar problem or query – and it is now available as part of Bloomsbury Professional Online. Other features combine to make this service second to none: precedents and checklists; numerous examples; regular updates ensure you are fully aware of all the latest developments in legislation and practice and a full index and tables of statutes and cases. The content includes case summaries, glossaries of terms, and further reference points written specifically for small to medium sized accountancy practices by a team of practising specialist solicitors and industry practitioners.